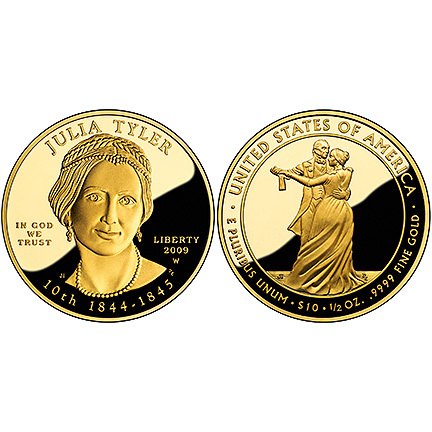 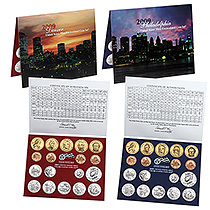 Annual Coin Sets are the staple of coin collecting. 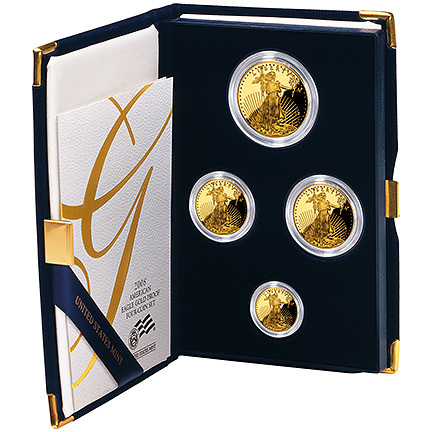 The United States mint uncirculated coin sets every year. 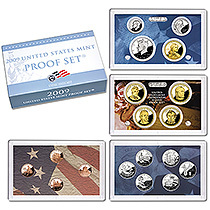 Enjoy these sets that commemorate the history of our Nation along with the heritage of coinage.